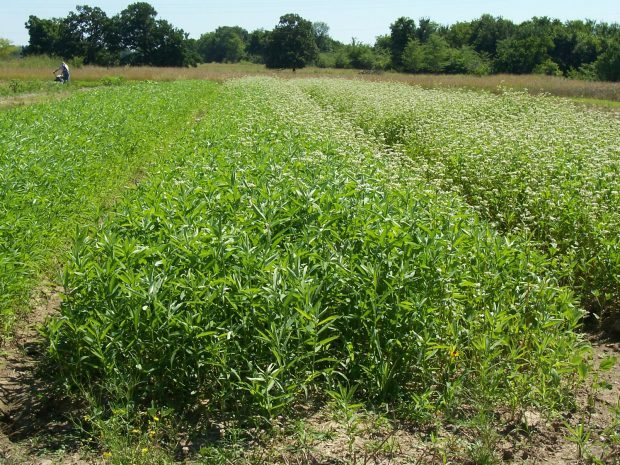 Two recently released studies highlight the reasons behind the Cannon Horticulture Project’s extensive use of cover crops and crop rotations. Meanwhile, Michigan State University agronomist Lisa Tiemann published a peer-reviewed study of the effects of crop rotation on soil quality. Apart from other management practices, Tiemann and her co-authors reported that crop rotation favors beneficial soil microbes. 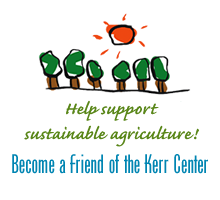 Those microbes, in turn, increase organic matter content and aggregate formation in soils. Clair Keene, a researcher at The Pennsylvania State University, and her colleagues wanted to find the perfect time to crimp-kill a cover crop: grown long enough to make biomass adequate to suppress weeds, but not far enough along to make seeds.